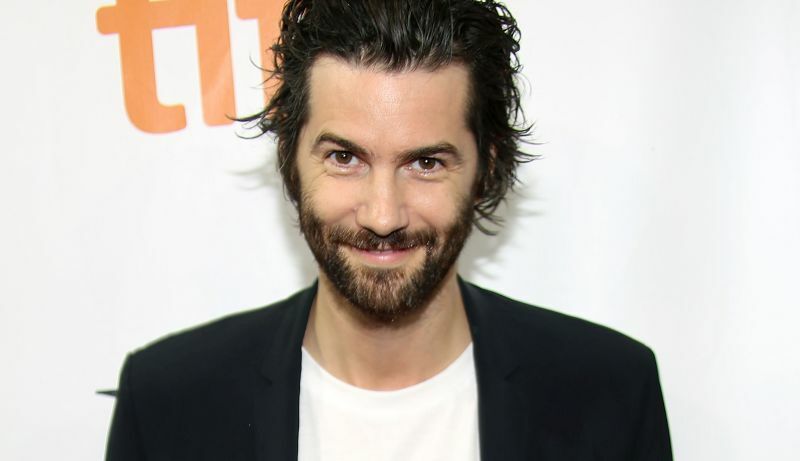 Jim Sturgess has landed the starring role in Apple’s Hilde Lysiak series, according to Deadline. The Hard Sun actor will star opposite eight-year-old Brooklynn Prince, who stole the show in last year’s The Florida Project. The series will be directed and executive produced by Crazy Rich Asians director John M. Chu. The series is inspired by the life of 11-year-old Hilde Lysiak and will follow the young girl as she moves to a small lakeside town with her family and unearths a cold case that the town and her father have worked hard to keep buried. Lysiak is a child reporter in Selinsgrove, PA, who received fame two years ago when she reported on the murder of one of her neighbors and received criticism for being such a young reporter covering a grisly crime, to which she’s defended herself by pointing out not only how dedicated she is to journalism, but also to the fact she had appropriate quotes and sources for her story. The series is also being produced by Anonymous Content (Don’t Worry, He Won’t Get Far on Foot) and is created by Dana Fox (Ben and Kate) and Dara Resnik (Castle). Next year is set to be a big year for Prince as she will appear in three films, including the supernatural horror film The Turning for Universal Pictures, The Angry Birds Movie 2 for Columbia Pictures and The One and Only Ivan for Disney.